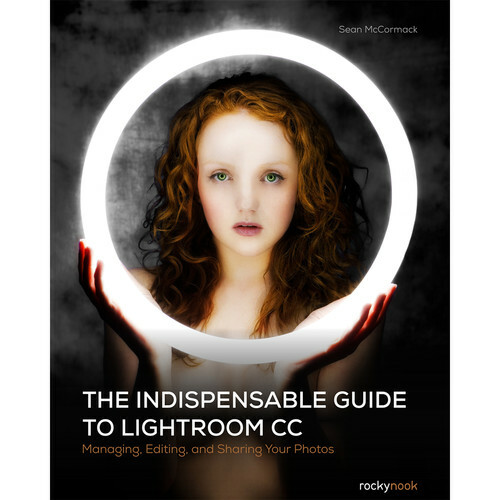 In The Indispensable Guide to Lightroom CC from Rocky Nook, Sean McCormack shares his expertise and experience as a professional photographer, Adobe Community Professional, and Lightroom Master to provide an accessible guide to learning Lightroom. Focusing on the fundamentals of Lightroom CC, Sean uses a hands-on learning style to carefully walk you through the program's many features. Covered topics include file management, image editing, slideshows, printing, and sharing. The richly illustrated text provides detailed descriptions of key features to get inexperienced users up and running quickly. Keeping advanced users ahead of the curve, all the most recent features of Lightroom CC are covered as well. Packed with hundreds of tips and tricks, The Indispensable Guide to Lightroom CC clearly and concisely explains key features and makes learning this extensive photo-editing program fast, simple, and fun.